Who does not love Poha! 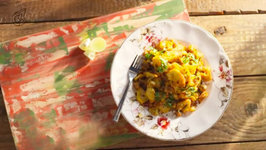 An everyday food of Maharashtrians, Poha is loved all over the country and often enjoyed as a breakfast of snack. 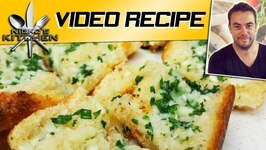 Yummy cheesy bites to impress your kids. 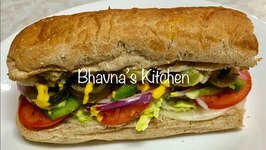 Veggies hai parrr Pizza bread bahar lene kon jayega? No need! 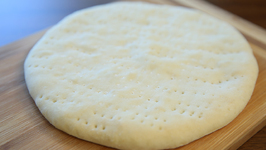 We bring this quick easy recipe for Pizza Base. 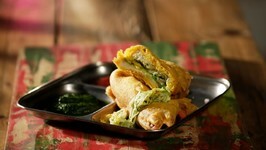 An absolutely satisfying pakoda ever!!! Why? Because it's a Cheese Burst Bread Pakoda. Goooo, attack! Cheesy pull apart bread with bacon. Learn How To Make Pizza Base At Home Recipe from Chef, Traveller and Blogger Sonali Raut only on Ruchkar Mejwani. 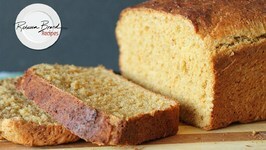 Learn How To Make Healthy Brown Bread Recipe from Chef, Traveller and Blogger Sonali Raut only on Ruchkar Mejwani. 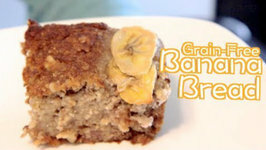 Rebecca Brand makes Banana Bread From Scratch with over ripe bananas, corn oil, 2 eggs, baking powder, and flour. An easy recipe for family or friends. 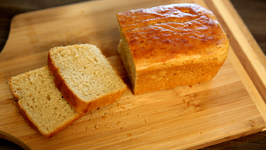 Rebecca Brand makes homemade bread for a dinner party. She shows how to make a loaf of bread for 0.30 in 30 seconds. 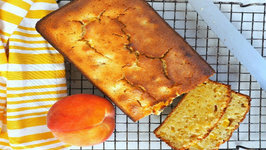 Simple easy recipe using only 5 basic ingredients. 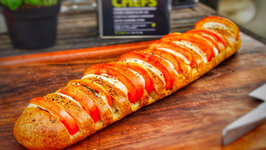 After tasting this garlic bread, you would never buy from outside. This is Bread! 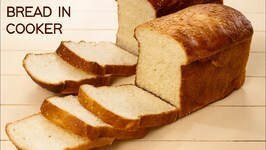 Bread is available 24x7 it matches with everyone. Bread is bae when hunger strikes. 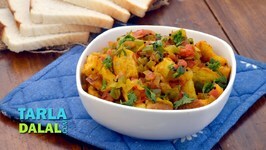 Let's eat Bread Upma now! 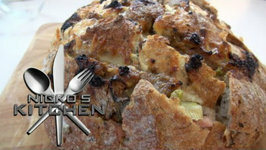 In this video, we will make Bread in Cooker from scratch. 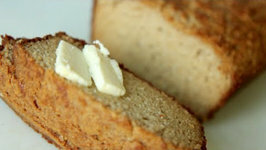 Bread is something we all enjoy, be it as a toast, in a sandwich or pudding, etc. 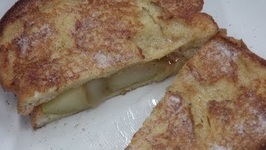 Im super excited to bring you another amazingly easy, but super delicious recipe. 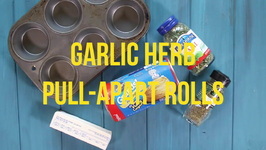 These Garlic Herb Pull-Apart Rolls were an instant hit when I first made them a few weeks ago. We made something with bread, your favorite chaat puris. 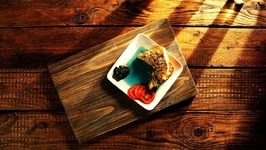 It was so tasty that we got lost in eating it and left it to you to name it! 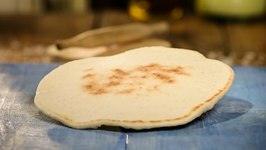 We loved the name 'Chatpata Chaat ..
Today we're making homemade, gluten-free, paleo bread. If that's too many adjectives for you, just call it "delicious." 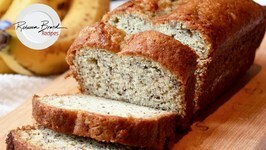 This recipe is dairy-free, gluten-free, soy-free, ..
Today we're making grain-free banana bread! This recipe is grain-free, gluten-free, soy-free, low lactose, and paleo-friendly. 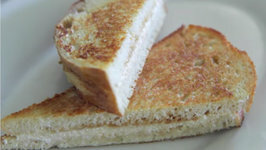 Today we're making sweet ricotta grilled cheese. 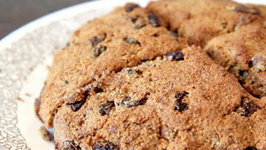 Today we're making Irish Soda Bread, Rule of Yum style! 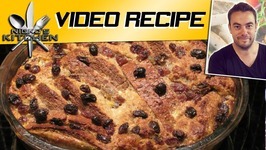 This recipe is vegan, lactose-free, gluten-free, soy-free, egg-free and paleo-friendly.